​From Wikipedia, the free encyclopedia. 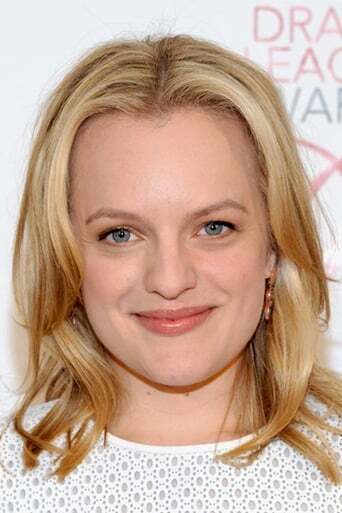 Elisabeth Singleton Moss (born July 24, 1982) is an American actor. 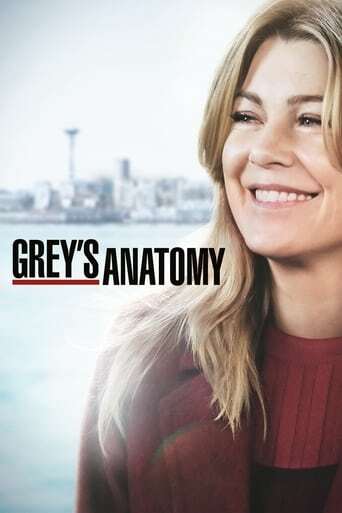 Her notable roles include first daughter Zoey Bartlet on the NBC television series The West Wing (1999–2006), and secretary turned copywriter Peggy Olson on the AMC original series Mad Men (2007–present). 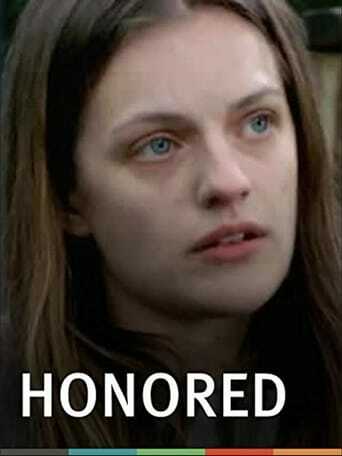 Description above from the Wikipedia article Elisabeth Moss, licensed under CC-BY-SA, full list of contributors on Wikipedia.